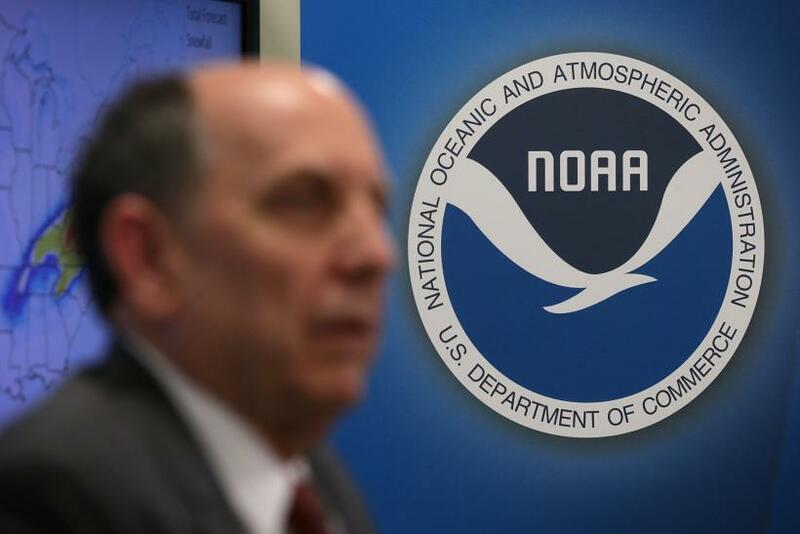 A whistleblower’s claims that the National Oceanic and Atmospheric Administration didn’t follow proper procedure in publishing data on global warming led to the organization announcing an independent investigation into the matter Monday. An “outside party” will review the claims made by a former employee, according to industry publication E&E News. The announcement came after a Daily Mail article made waves earlier in February when it quoted former NOAA scientist John Bates as a whistleblower who said that a landmark study on climate change didn’t follow proper protocol in publication. The article was written by David Rose, a British reporter who has been criticized in the past by environmentalists for lax reporting on climate change. The study in question, published in the journal Science, showed that a slowdown in global warming previously thought to have occurred actually did not, and that the rate of warming was speeding up faster than anticipated. Though it’s unclear if protocol was breached, an independent study already confirmed the findings of the paper, and Bates himself clarified his statements on the matter. “The issue here is not an issue of tampering with data, but rather really of timing of a release of a paper that had not properly disclosed everything it was,” he told E&E News.